For a traveler, markets might be a good source of souvenirs or cheap food, but they can also be attractions by themselves, showcasing the diversity and mundane bustle of a city. You don’t even need to shop to enjoy a trip to some of the best markets and bazaars in the world, even if the temptation will be hard to resist for many. Night markets are something of an attraction in Thailand, and will provide just as much fun as an outing to a club or bar when you don’t have anything to do in the evening. Patpong is the unight market in Bangkok, but it caters almost exclusively to tourists, and it’s not the place where you can find a slice of authentic Bangkok life. Talad Rot Fai night market, on the other hand, is less known and attracts mainly people with a nostalgia for the past. The market specializes in everything that’s retro, from collectible model cars to Soviet pins, old records, furniture or clothes. 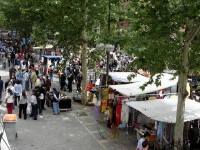 This market located in one of the oldest areas of Madrid is one of the most popular markets in Spain, and for good reason. 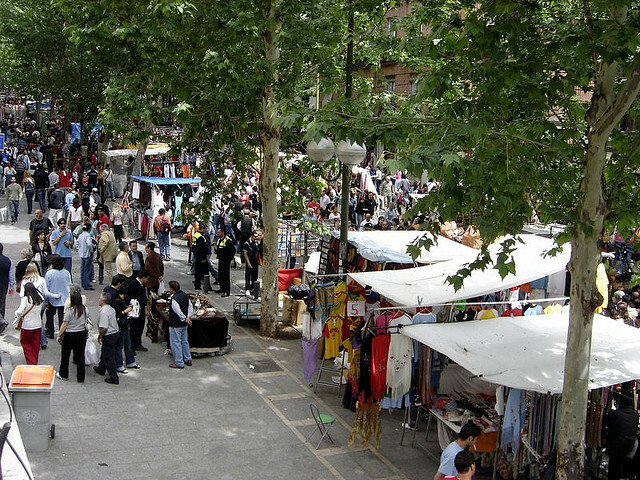 El Rastro is held every Sunday and on public holidays, and it is a dream come true for bargain hunters and even collectors of rare things. El Rastro is essentially a flea market where you can find paintings, stamps, live animals, books, funky clothes and even live animals. 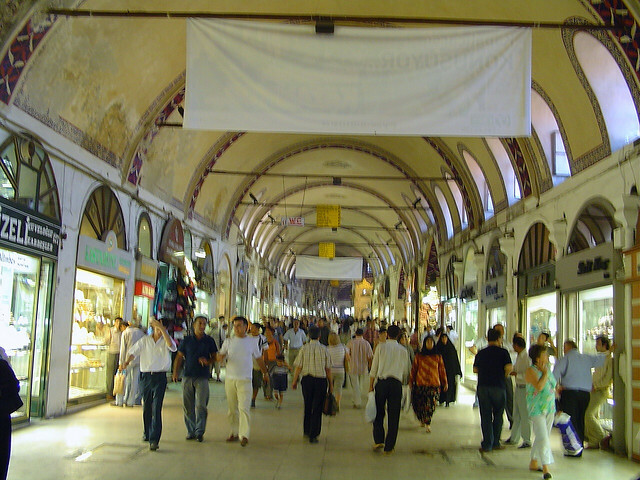 The Grand Bazaar in Istanbul is one of the largest covered markets in the world, with several thousand shops that probably take days on end to explore. Most shops are grouped by specialty, which makes things easier to find, but you should still expect to spend a lot of time in the bazaar, because it isn’t the kind of place that is easy to leave and just ignore. In addition to hunting for antiques, leather or jewellery (and don’t forget to bargain for them! ), the bazaar is an excellent place for people watching. Buying a huge chunk of tuna might not be on your to-do list when you’re wandering around Tokyo, but waking up early in the morning and visiting Tsukiji Fish Market, the biggest fish market on the planet, is much better than it sounds. 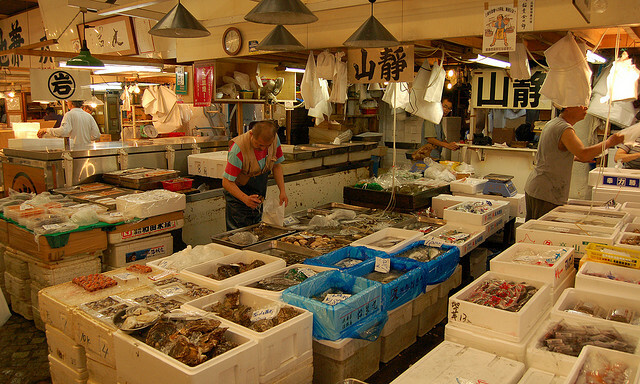 The ‘inner’ market is where you can find wholesale vendors and where the auctions take place, while the ‘outer’ market has seafood, groceries and some of the best sushi restaurants in Tokyo. The market square in Helsinki is one of the city’s most famous tourist attractions, where you can find loads of Finnish specialties and souvenirs. 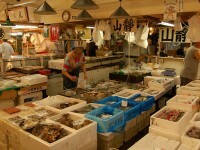 Once a month the is a vintage car exhibition, and in October there is a huge herring market. On regular days, you can feast your eyes (and taste buds) on piles of fragrant berries, fresh bread, fish and reindeer salami. Don’t forget to try the smoked reindeer sandwiches, supposedly the best in Finland!